BlackBerry has already taken a few shots at Apple in an effort to sell the Passport, but its latest offer may test your commitment to that new iPhone. 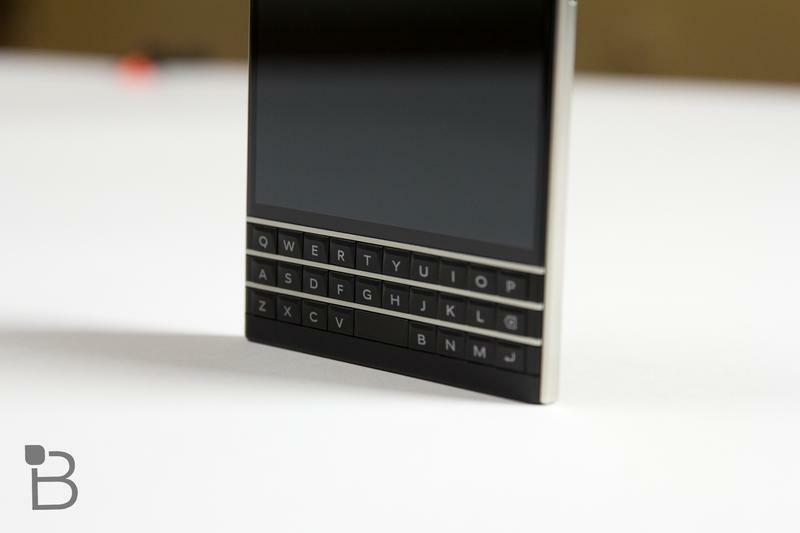 The Canadian company is promising up to $550 when you trade-in your Apple smartphone for a BlackBerry Passport. BlackBerry will offer $90 for an iPhone 4s, $150 for an iPhone 5, $130 for an iPhone 5c, $235 for an iPhone 5s, and $400 for an iPhone 6. On top of that, you'll also receive a $150 prepaid Visa card for each device you trade-in. BlackBerry doesn't mention a price for the larger iPhone 6 Plus, though it's possible the company is offering the same value for either of Apple's newest smartphones. Either way, the deal is available beginning Dec. 1 and runs through Feb. 13 while supplies last. 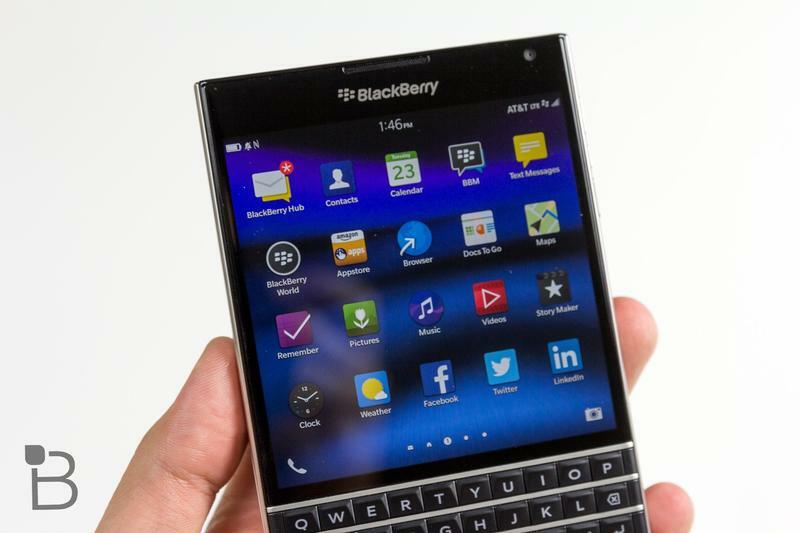 Until then, BlackBerry has a few other deals to offer. For a limited time, you can pickup the Passport for $100 off. 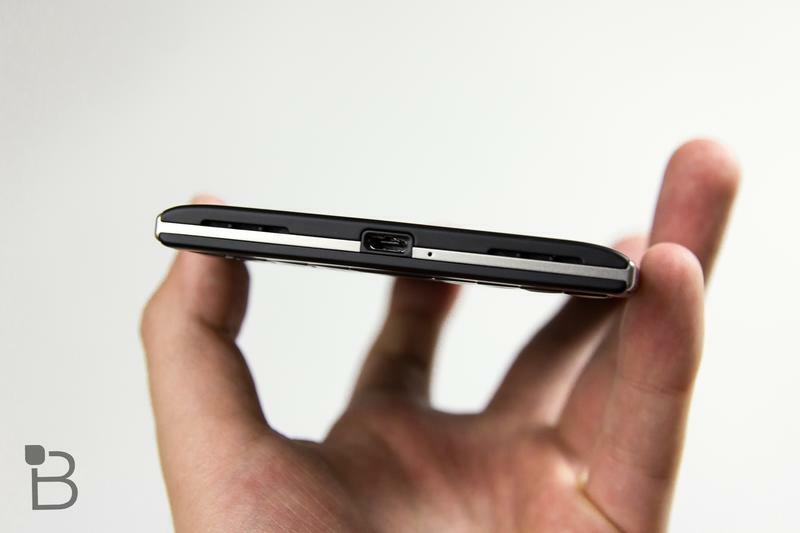 The company is also slashing $275 off the all-touch Z30, which is more than a year old at this point. 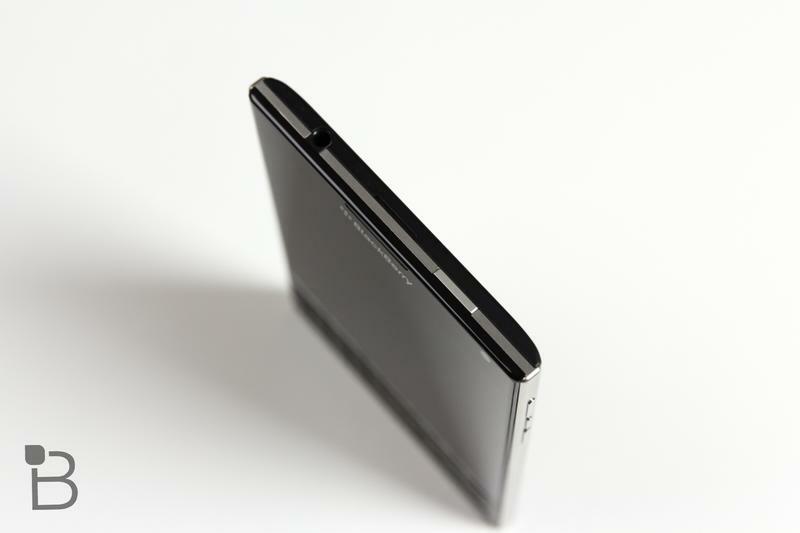 We're more interested in the Passport, which is actually a pretty cool device despite its quirky design. 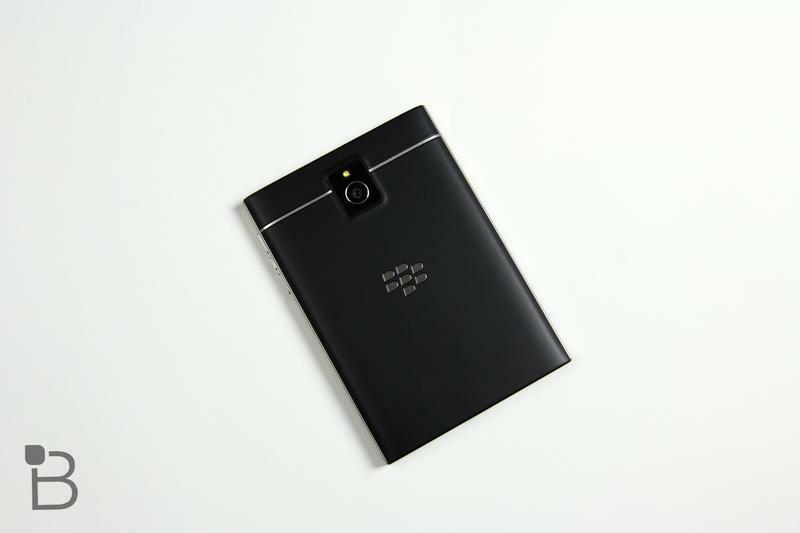 If you have an older iPhone laying around this is your chance to get a pretty good price for the BlackBerry Passport.